Knowing what to eat during when you’re expecting can be a minefield, everyone has an opinion, and not all of them agree. That’s why we’re here to help. This is our handy guide of foods to avoid during pregnancy. So, let’s get going. Welcome to your pregnancy! Ok, we know you’ve probably known about it for weeks already, but anyway––CONGRATULATIONS! Now, that you’re part of the gang, it’s time to discover lots of do’s and don’ts about your diet (and so much more, but let’s save that for another day). Almost the second you announce that you’re pregnant, it seems that everyone has an opinion on foods pregnant women should avoid; some are based on facts while others are nothing more than old wives’ tales. Your pregnancy is a hot topic, so before you get tricked into avoiding foods you don’t need to, we’re here to give you the low down on what is best avoided. Don’t worry; it’s not as bad as you think it is. Expecting is tough; not only will you probably have morning sickness (unless you’re very lucky), you’ll be faced with a range of food restrictions during pregnancy that in themselves will leave you with cravings and waiting for the day you can indulge again. During pregnancy, the nutrients you consume pass from your body into your baby via the placenta. Alcohol, unlike some substances that are broken down in your body and don’t make it to the placenta, does transfer. As your baby’s liver is only fully developed later in the gestation process, this can have a damaging effect on your little one. In severe cases, it can lead to a condition called fetal alcohol syndrome, which causes a child potentially to have learning difficulties, poor growth rates, and behavioral problems. 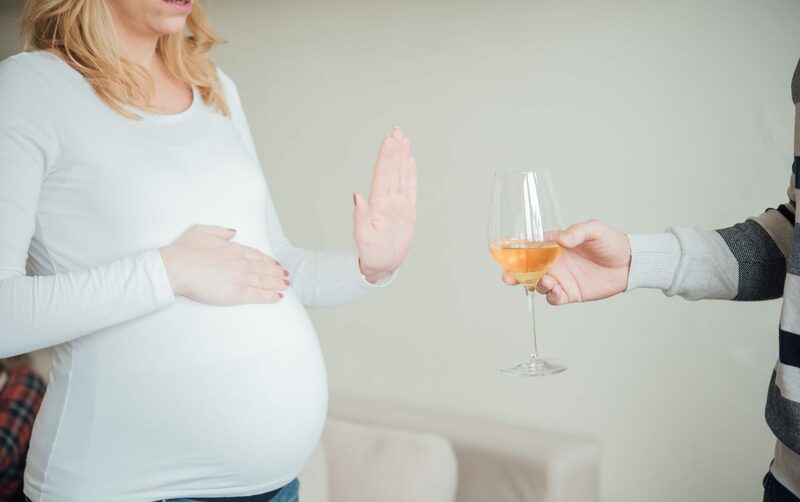 Experts themselves are still on the fence about how much, if any, alcohol is safe during pregnancy, but while they figure that out, it is one of those things it’s usually preferable to err on the side of caution, and not drink. Eating fish has numerous benefits for your pregnancy and supplies you with essential oils and proteins that help keep you strong and healthy. That said, certain types and preparations are better left alone at all costs––shellfish, undercooked and raw fish, and high-mercury fish. Now that you’re expecting, shellfish, such as those oysters, mussels, scallops, clams, and other shelly creatures are off the menu. This is because shellfish can contain toxins and bacteria, such as listeria, which while harmless to the mother could unknowingly be transferred to baby. 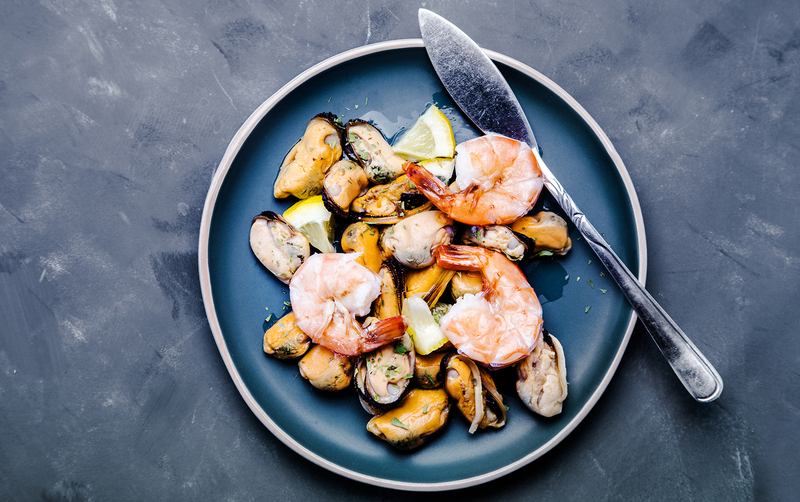 Even when cooked, these risks cannot be entirely eliminated from shellfish. Raw and undercooked fish can also contain these toxins, so if you’re planning a fishy supper, make sure it’s well-cooked first. Another type on our fish not to eat list––we know it’s a long one––is high-mercury fish. These are certain types of fish that contain increased levels of mercury, which can impact your baby’s immune system, kidneys, and nervous system. Best avoided, high mercury fish includes shark, tuna, king mackerel, and swordfish. While a delicacy, for the next nine months, there will be no more steak tartare for you. This and other raw and undercooked meats are definitely on the list of things not eat while pregnant. 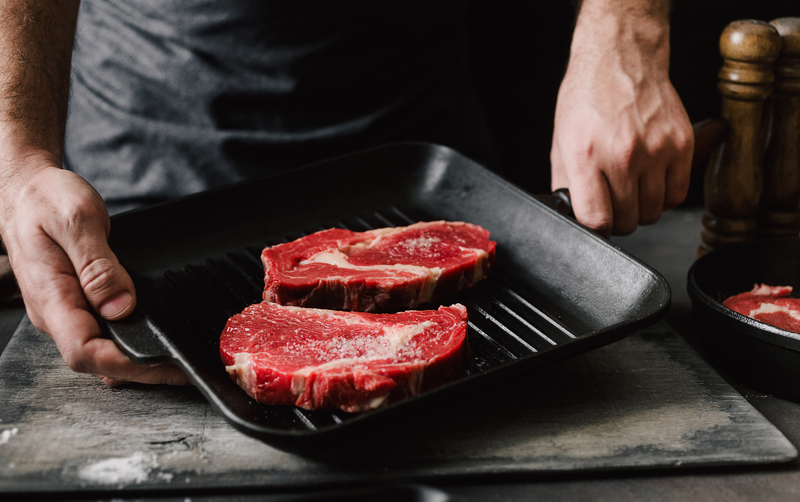 The reason behind this is that raw and uncooked meats can put your and your baby at risk of a number of infections such as Toxoplasma, Listeria, Salmonella, E. Coli and more, which can seriously affect your health and your baby’s. * Whole cuts of meat, such as sirloins or ribeye, may be safe to consume when lightly cooked, but for maximum safety, go for well-done. This also applies to those deli counter delights too, although this meat has been processed, as it is sitting in a deli with the potential to come into contact with other products, it is also best avoided. This is a pretty broad group, but the risks are the similar. Consuming unpasteurized dairy products such as soft (brie, camembert, etc.) and blue cheeses put you and baby at risk of listeria. 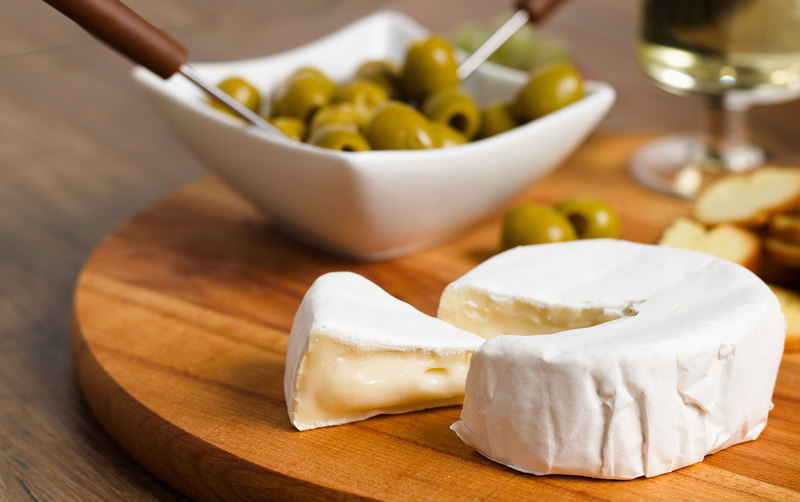 However, recent studies suggest that some soft cheese are ok during pregnancy as they are made from pasteurized milk. These include mozzarella, feta, cream cheese, paneer, ricotta, halloumi, goats cheese and cottage cheese. 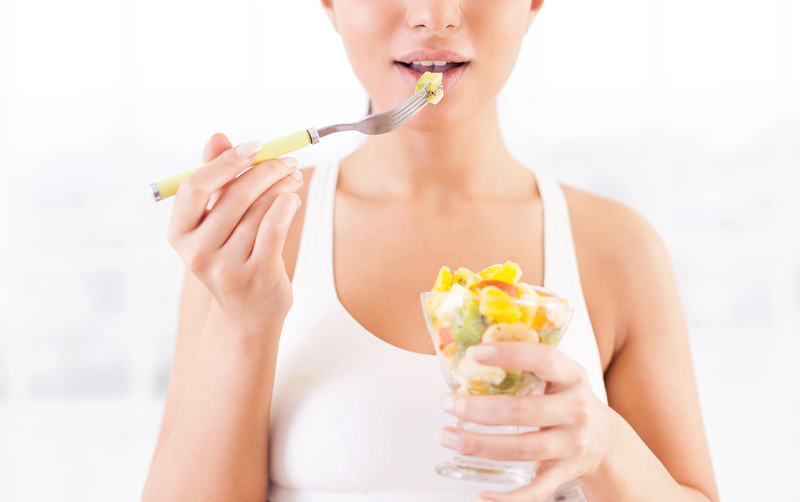 Another feature on the what to avoid during pregnancy list is unwashed foods, including fruits and especially root vegetables these can contain parasites such as Listeria, Salmonella, E. coli, and Toxoplasma, so always, wash before you eat. You probably saw this one coming a mile off, and we hate to break it to you, as tasty as it is, processed junk food is doing no good for your baby (or you for that matter). Forget eating for two; you actually only need an extra 350-500 calories a day (and that’s in your 2nd and 3rd trimesters alone). Those delicious sweets and chips may fill a hole, but they lack in the nutrients you need to keep your pregnancy healthy. Besides, they’re packed with calories, are often high in sugar and saturated fats, which isn’t great for your health, especially when expecting. 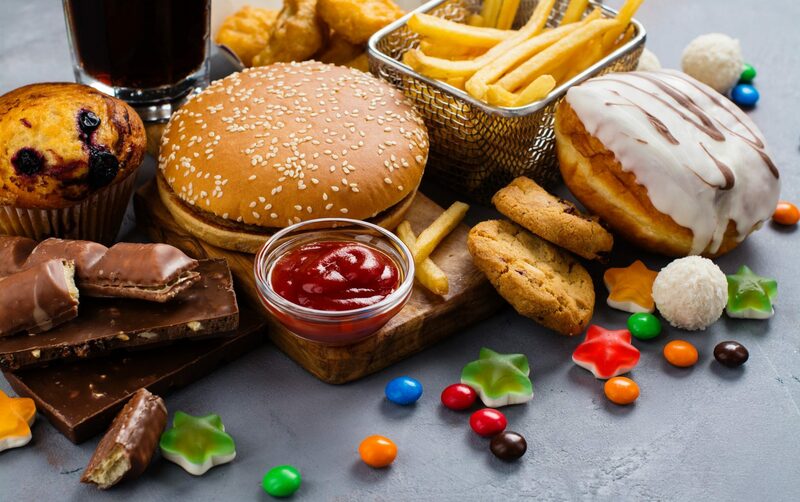 Increased consumption of junk foods can put you at risk of developing gestational diabetes, and other pregnancy complications, so best limit those late-night snacks. 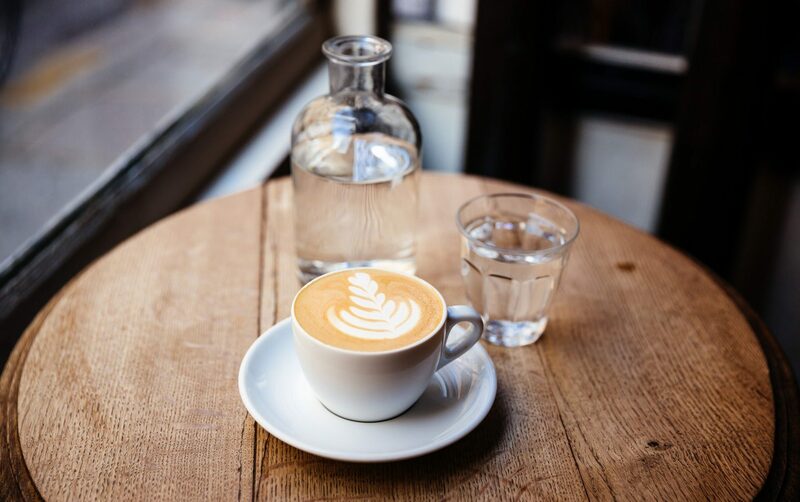 No matter how many late nights you’re putting in at the office, now that you’re pregnant, it’s time to make healthier choices and that means cutting down on caffeine. The current recommendations state that it’s safe for a pregnant woman to consume 200mg per day. This is approximately 2 lattes, 1 cup of brewed coffee or 2-3 cups of black tea. The reason behind this is that increased caffeine intake can cause a low birth weight or even a miscarriage. So, try switching to water or fruit juice instead, and if you get tired, there’s no better excuse for a nap. While it might seem that meat is off the table altogether, this isn’t the case, but there is one more we need to mention, and that’s organ meat such as liver. Though packed with iron, B12 vitamins anymore, they also contain high levels of vitamin A, more than you need. 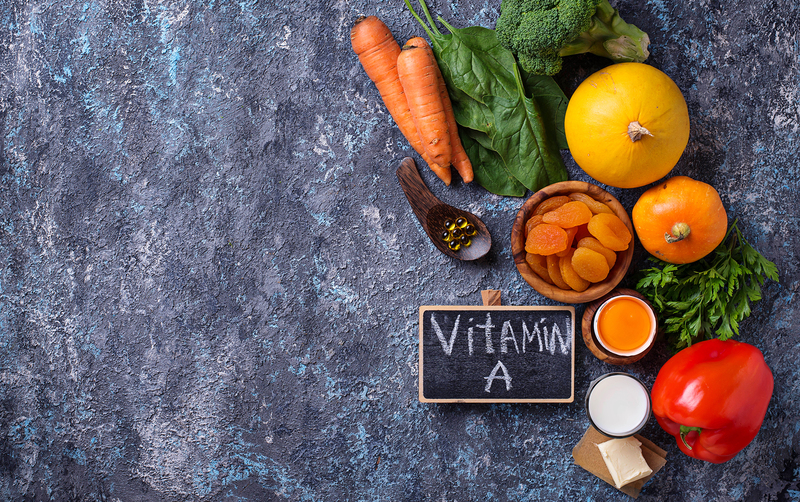 Toxicity of vitamin A has been linked to congenital disabilities and liver-related issues. So, for now, best limit that liver to once a week or less. This list isn’t extensive, as medical research advances, new foods will become no-go’s while others may make it back on the list. If in doubt, always recheck with your health care professional.